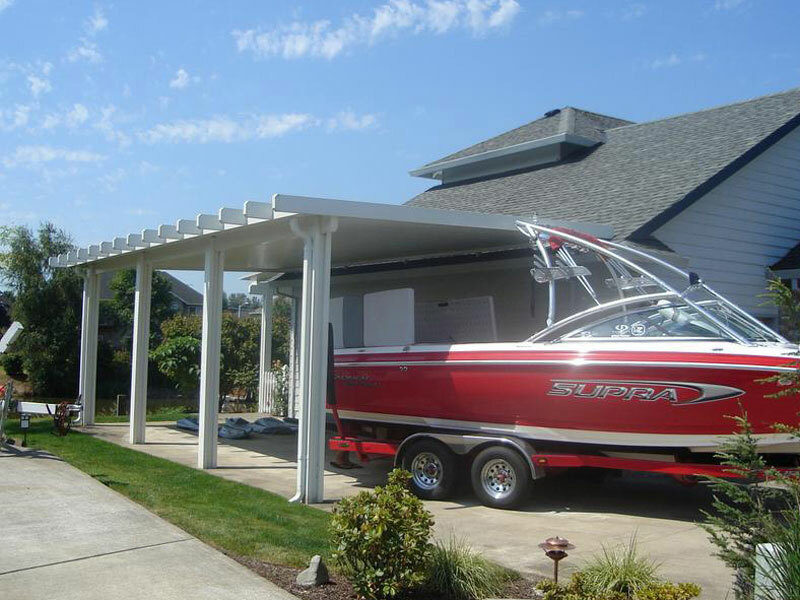 Protect your car, boat or RV economically with a Carport from CRA. 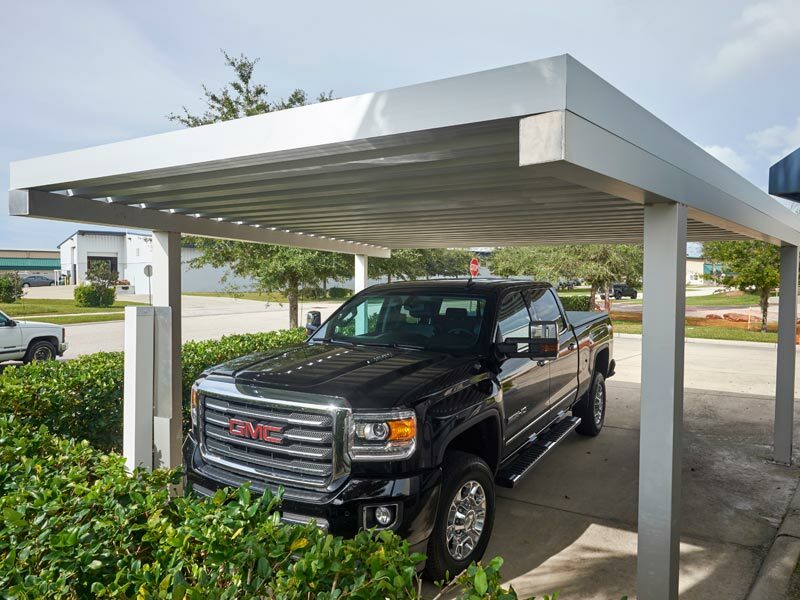 From Tampa to Naples we’ve got you covered. 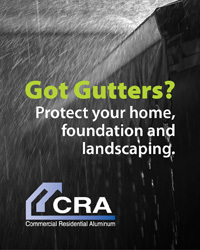 Protection and convenience you can afford. 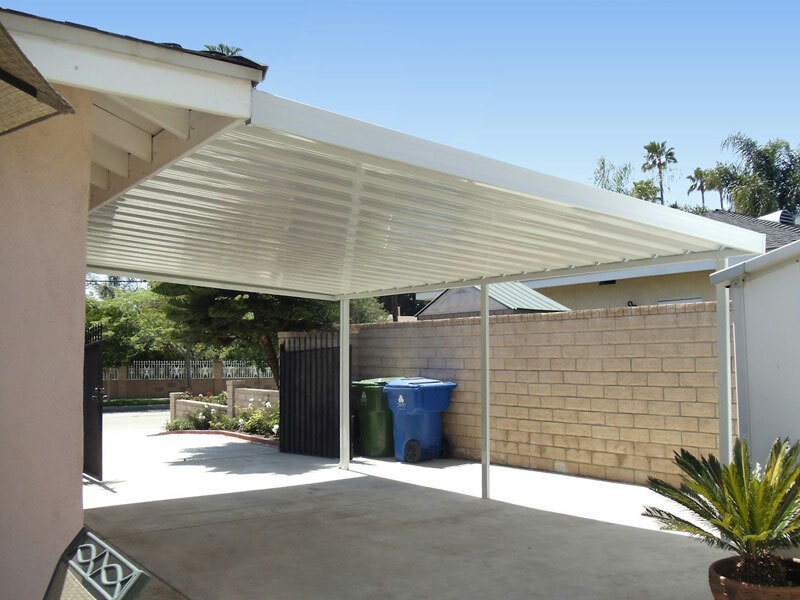 If you are looking to protect your investment from harsh weather and damaging UV rays, a carport from CRA makes a great complement to an existing garage or an affordable alternative. 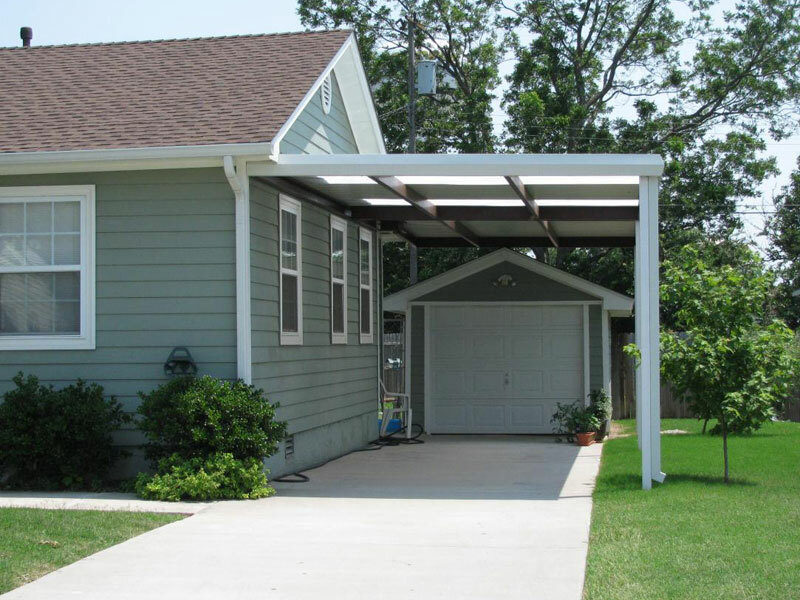 We can build the perfect carport for you and are a turn-key manufacturer offering you a variety of styles and designs to match your home and budget. 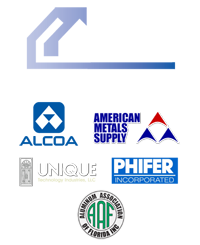 We handle all the necessary permitting, foundation and building and deliver finished product quickly and efficiently. 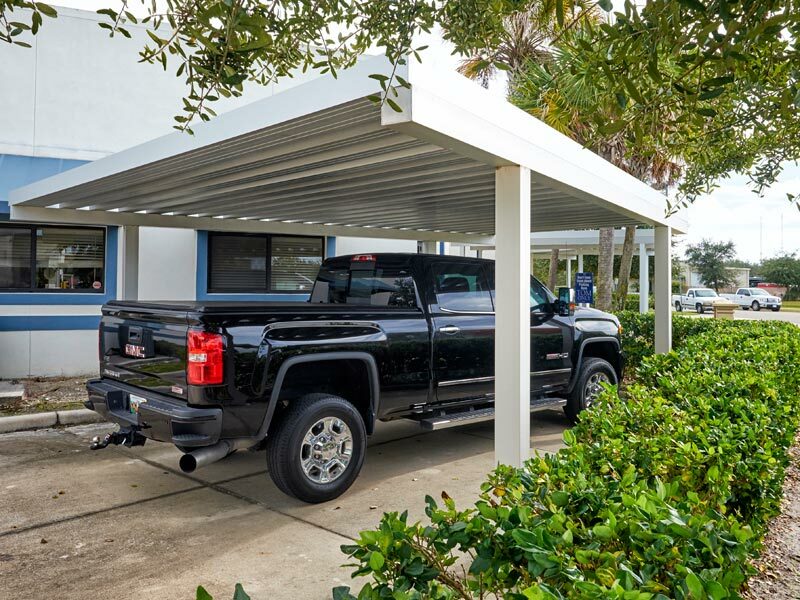 With the intense heat and fierce rains of Florida for a large part of the year, carports are a great way to keep your car or your favorite toys including boats, RV’s, motorcycles and bicycles of the weather. 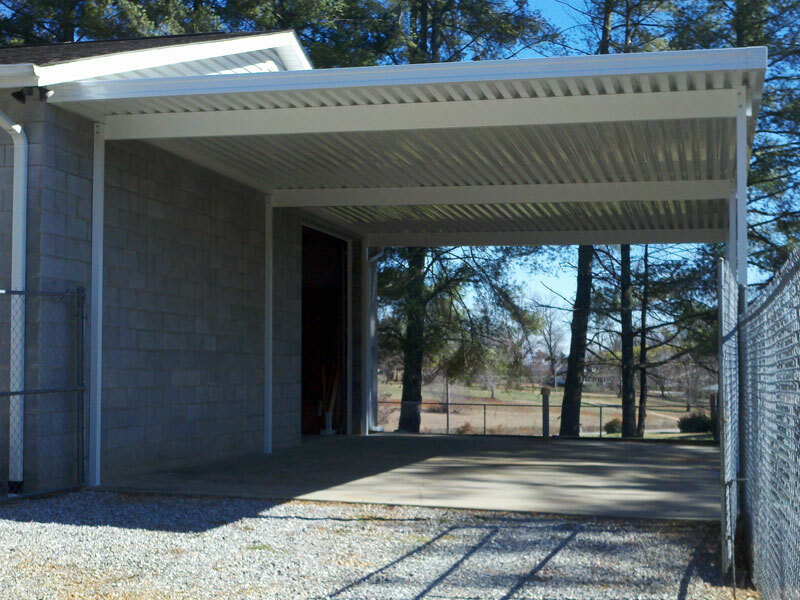 Protect your investments and prolong the life of your favorite possession with a carport from CRA. Our experienced team can take you through all of our options best for your property, application and budget. 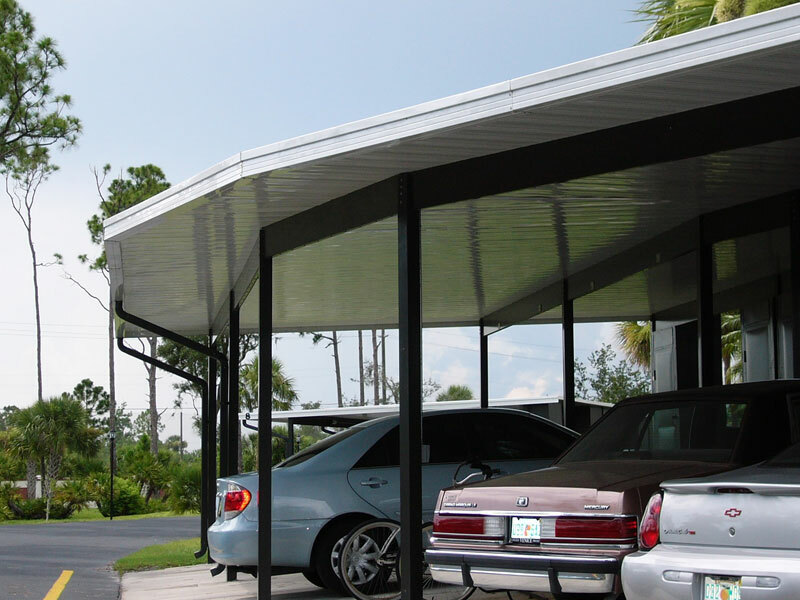 Commercial Residential Aluminum can build you the right carport for your Florida home. 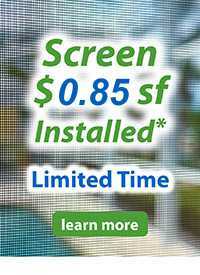 Expert craftsmanship and quality materials doesn’t have to cost you more. 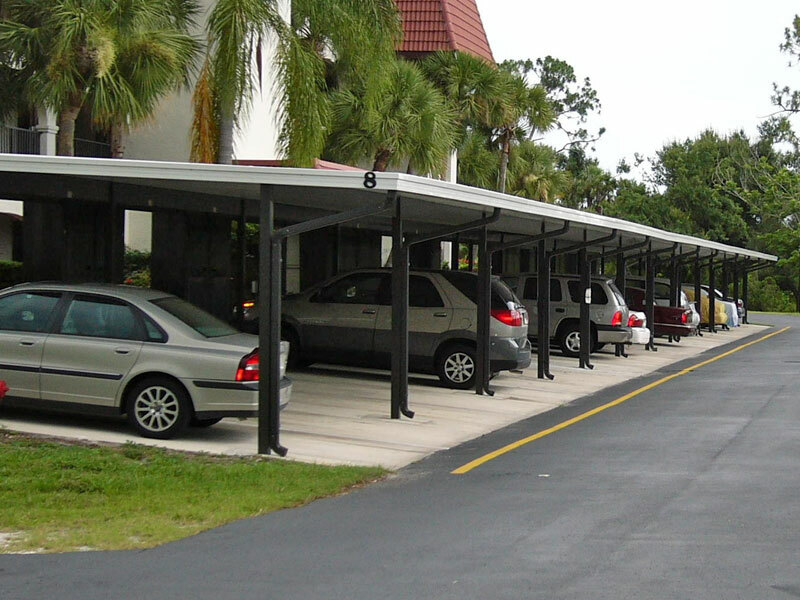 We build carports in Sarasota and Florida’s Gulf Coast from Tampa to Naples. 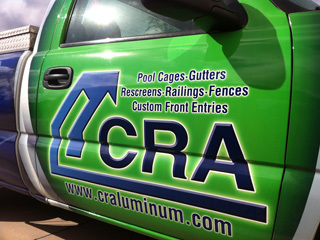 Call the pros at CRA today to discuss your needs and budget.